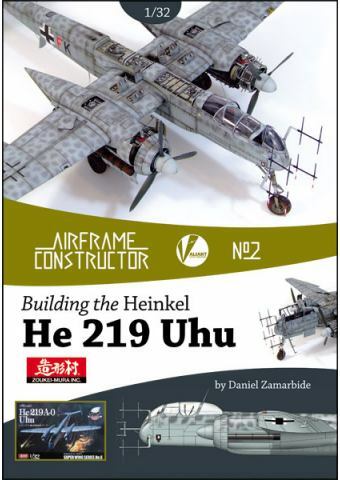 Airframe Constructor No.2: BUILDING THE HEINKEL He 219 UHU – A Detailed Guide to to building the Zoukei-Mura 1/32nd kit. 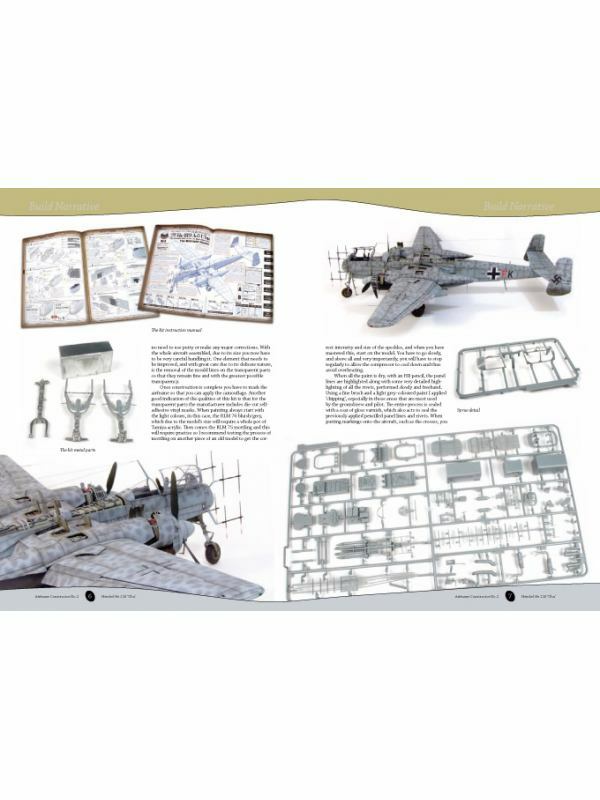 The AIFRAME CONSTRUCTOR second title covers the construction and finishing of the 1/32nd scale Zoukei-Mura kit in deep forensic detail but in a manner which demystifies the whole process of building such a complex kit. 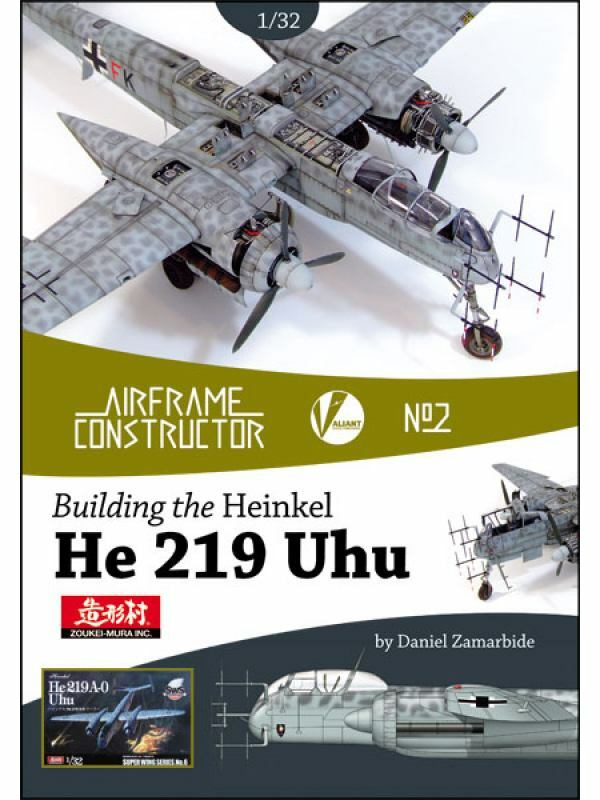 Anyone who has studied Daniel Zamarbide’s in-depth coverage of the Zoukei Mura P-51D Mustang in Airframe Constructor No.1 will be in for a treat. 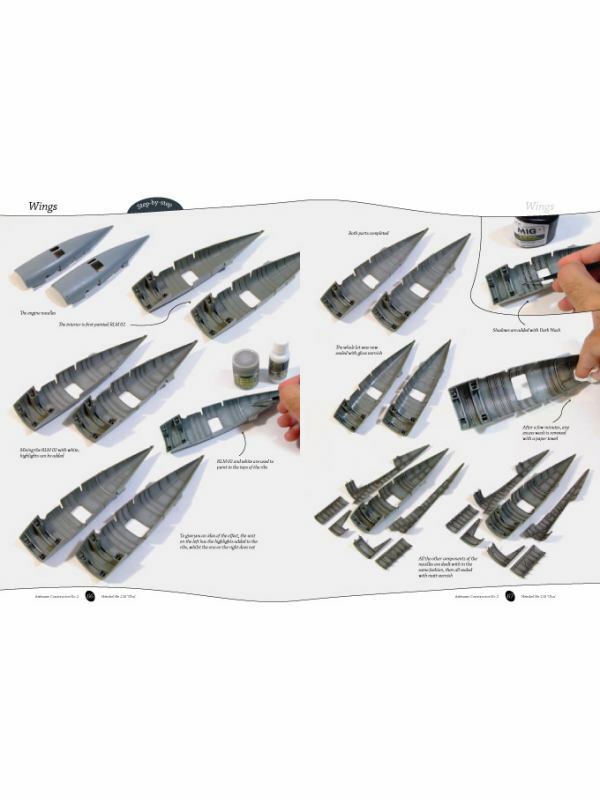 In this book Daniel will take modellers through how to get the best out of the plastic in the box, with step-by-step guides on creating the perfect model through every stage. 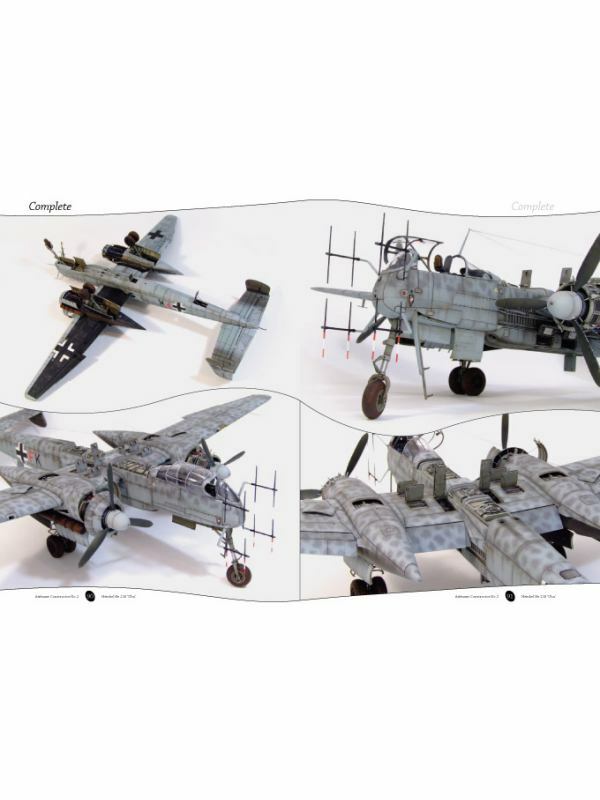 Although specific to the Zoukei-Mura Heinkel He 219, the techniques employed will have relevance to any modeller looking to put new skills within reach, whatever their preferred scale. 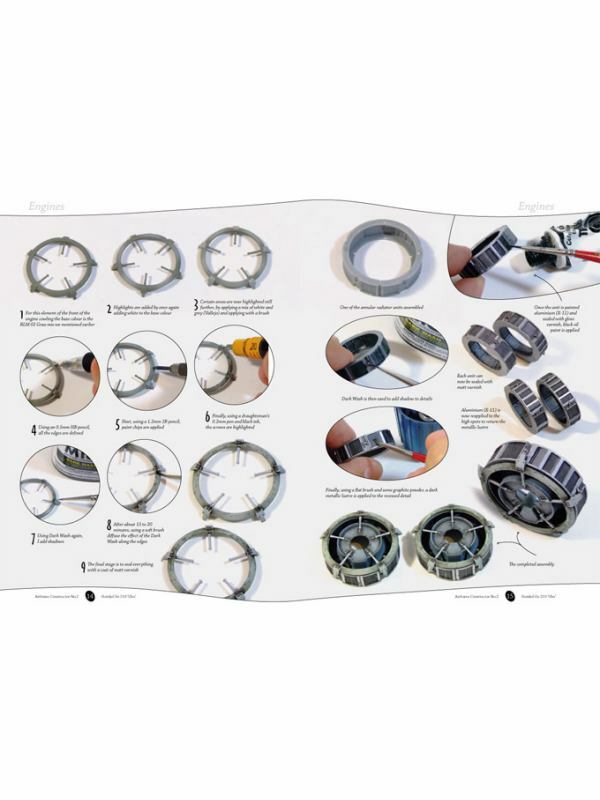 Everyone should have this series by their workbench. 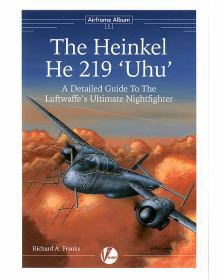 AIRFRAME ALBUM No 1: THE HEINKEL He 219 UHU: A Detailed Guide to the Luftwaffe's Ultimate Nightfight..